High Definition video with sound, 8:30 min, 2013. „Living at Thamesmead“ is part of a research project that focuses on the ambivalences of the London housing and construction policies in the 1960s and 1970s. Through means of cinematic collage, it stages footage on Thamesmead, a brutalist style housing project located at the outskirts of South London once celebrated for its vanguardist social architecture. Sebastian takes a closer look at the history of the cinematic representations of the estate. He edited footage from ads and trailers commissioned by the Greater London Council at that time. Further, he uses excerpts from contemporary documentary reviews and moving images such as Stanley Kubrick’s „A Clockwork Orange“, a film that was shot on location shortly after the completion of Thamesmead in the early 1970s. What is at stake in his video then is not only the historically and mediatically divergent perspectives on that ambitious housing project, but also the changing perceptions on built utopias over the course of the last decades. 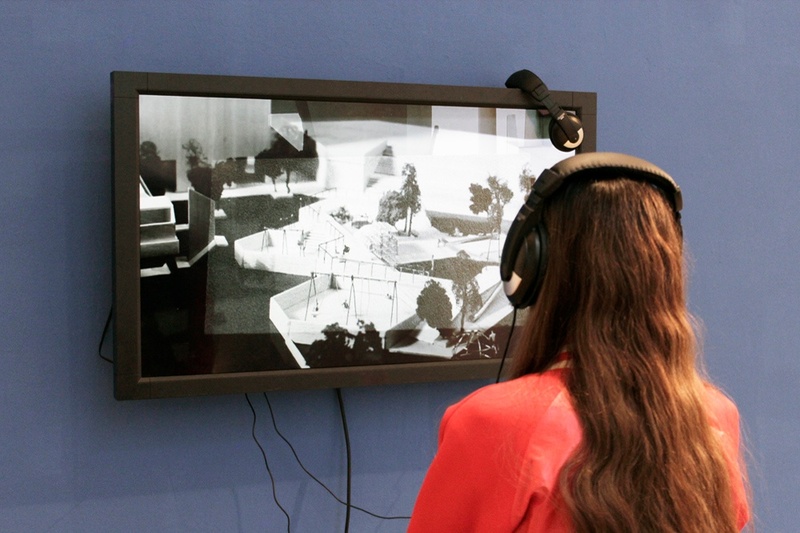 Living at Thamesmead has been exhibited, among others, at the following exhibitions: Meisterschüler-Ausstellung, Hochschule für Grafik und Buchkunst Leipzig (2015); on display, Basis Frankfurt e.V., Frankfurt am Main (2014); Hin & Weg, Kunstverein Freunde Aktueller Kunst, Zwickau (2013). Im Rahmen der Ausstellung der MeisterschülerInnen der Hochschule für Grafik und Buchkunst wird die Arbeit Living at Thamesmead von Sebastian Mühl gezeigt. Es spricht: Prof. Dr. Hartwig Fischer, Generaldirektor Staatliche Kunstsammlungen Dresden und des. Direktor des British Museum. Die Meisterschüler-Ausstellung findet traditionell zum Beginn des Wintersemesters statt und vereint Arbeiten der MeisterschülerInnen, die im Wintersemester 2014/2015 sowie im Sommersemester 2015 ihre Meisterschülerprüfung erfolgreich abgelegt haben. Die Ausstellung ist bis zum 15. 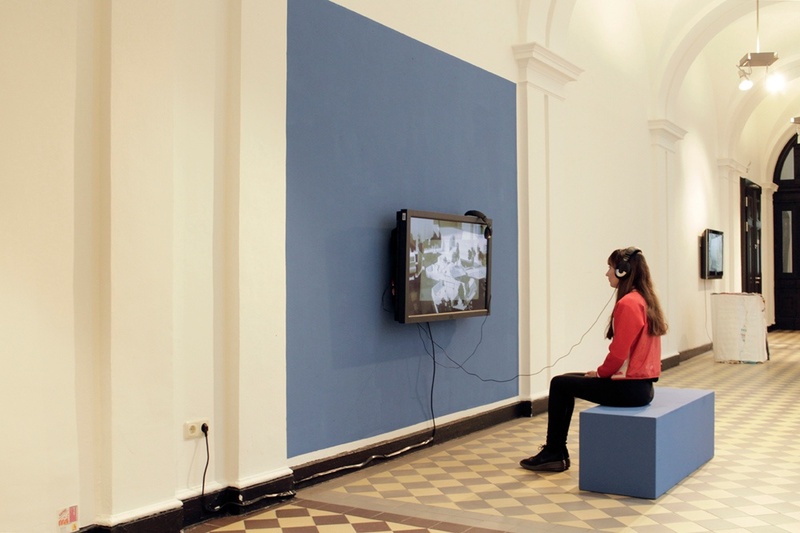 Oktober 2015 in Galerie, Lichthof und Festsaal der HGB Leipzig, Wächterstraße 11, zu sehen. High Definition video with sound, 26:30 min, 2015.